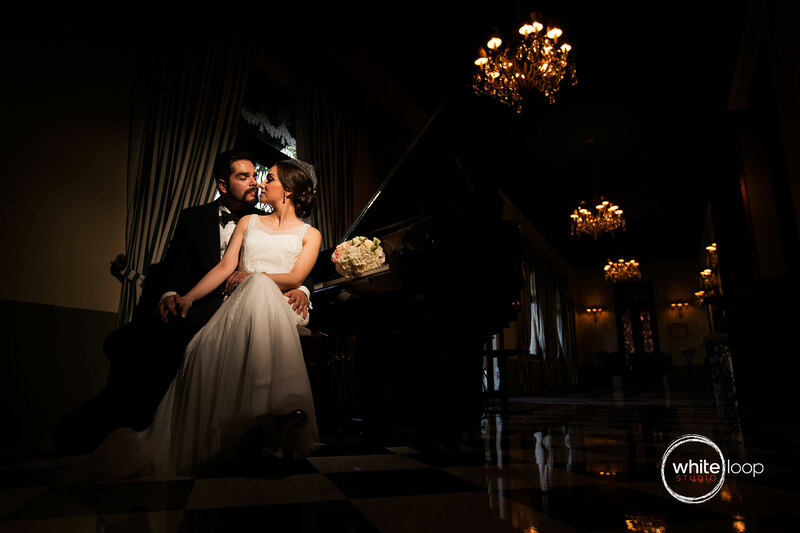 During the formal session there is a short moment when bride and groom take their time for a formal photography session. This is the most creative moment for the photographer who has to relate his/her creativity with the environment and the models disposition. 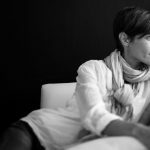 The photographer always tries to highlight the lovers personality, mixing together style, elegance and technical skills. 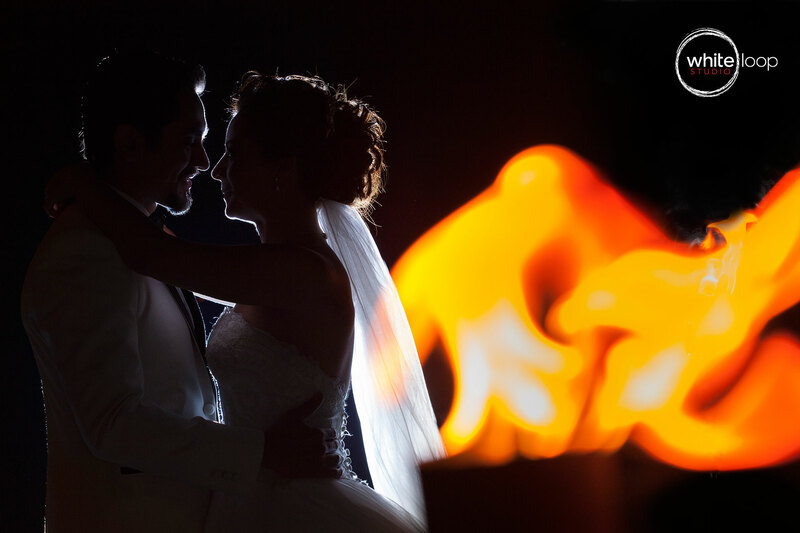 The bride and groom in an Italian landscape that describes the happiness between the two lovers..
Groom and bride embracing eye to eye in a dark room with a lamp, keeping the couple against the light, exposing their silhouettes. The bride and groom holding each other on a dock watching the sunset on the horizon of the sea. 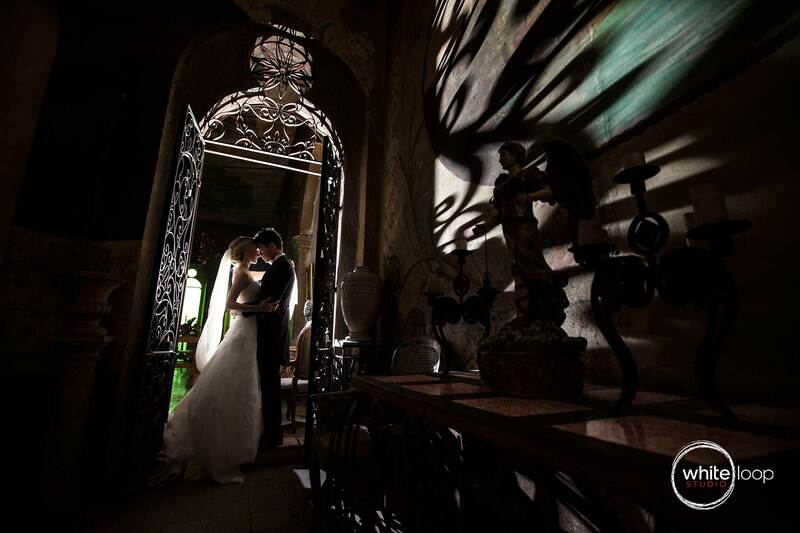 The bride and groom backlit embraced in one of the main doors of this house. The groom and the bride sitting cuddled in a dimly lit room, but lit with a off-camera flash too. Photography of bride and groom taken from above, capturing the moment before an affectionate kiss. 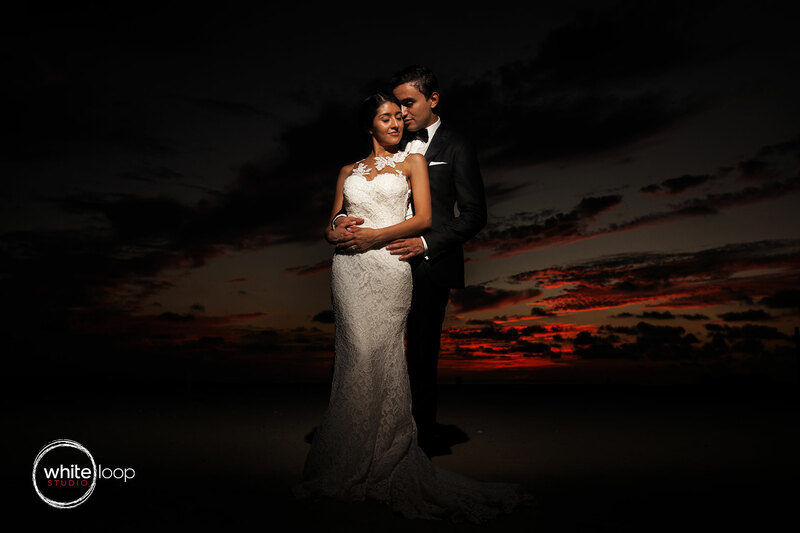 The bride and groom embracing in a landscape against a red sky of sunset. 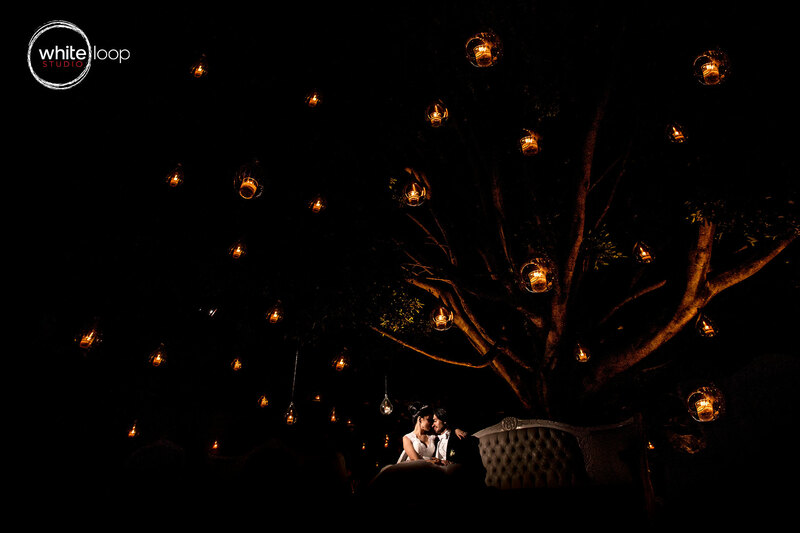 The bride and groom sitting under a full of lights hanging from tree branches, illuminating the couple with a flash to highlight their presence. 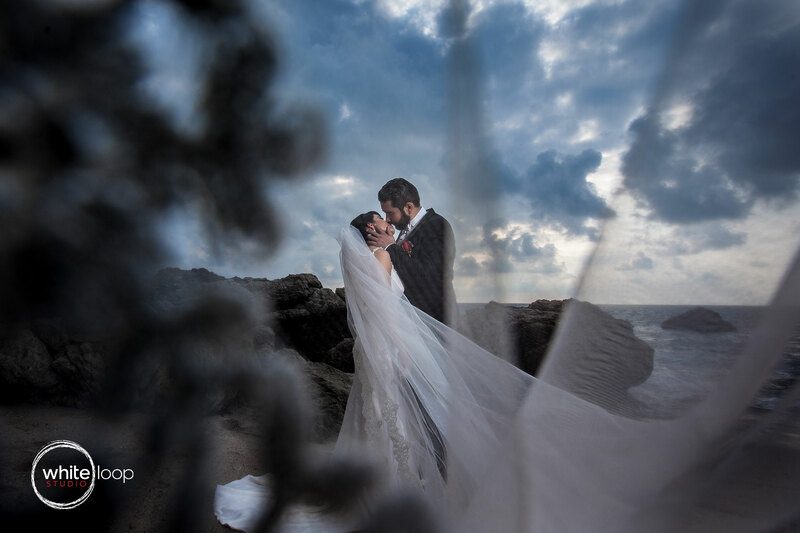 The bride and groom kissing on a rocky mexican landscape overlooking the sea on a cloudy day. The grooms kissing the bride's shoulder while holding her bouquet of flowers while the light sunset illuminates the couple. 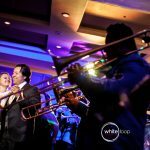 Did you like our formal weddings pictures? Are your planning one? We can help!